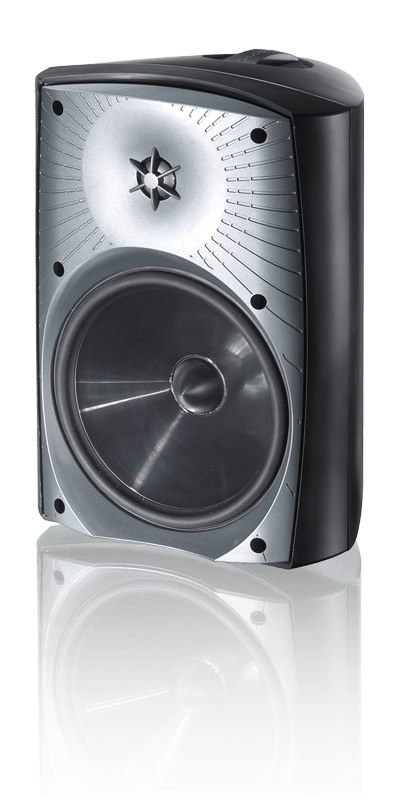 The MOON 330A represents not only an amazing value, but also amazing sound, period. It delivers a tight, extended and superbly authorative bass with power, weight and articulation. Vocals and cymbals float in a musical space filled with the air and natural ambience of a musical performance. 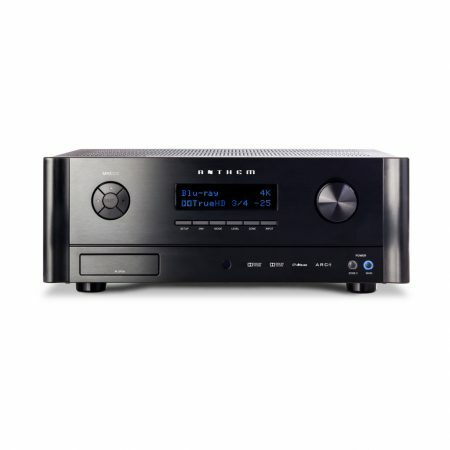 When mated with the 350P Preamplifier, the combination provides a musical performance so complete and satisfying that one wonders if it can get any better.